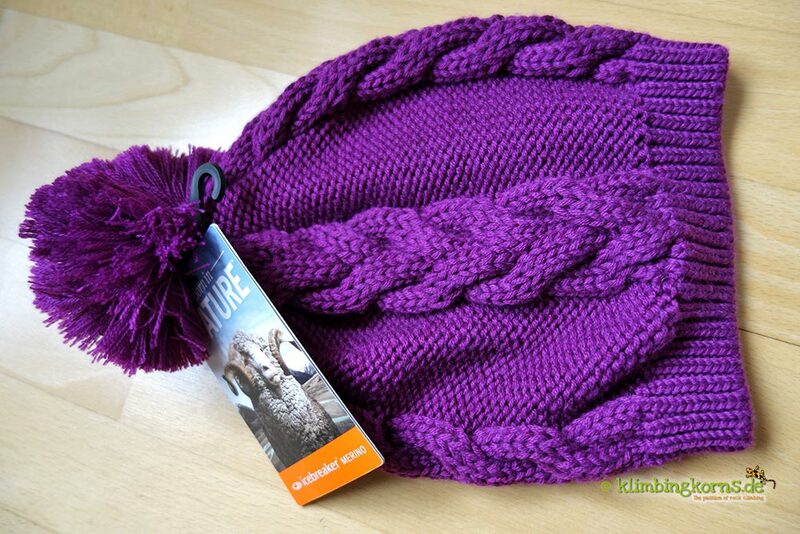 Klimbingkorns celebrates 12 years online with a Lucky Draw! Wow! Dig that. We survived 12 long years on the web and we are still alive and kicking! How time flies! 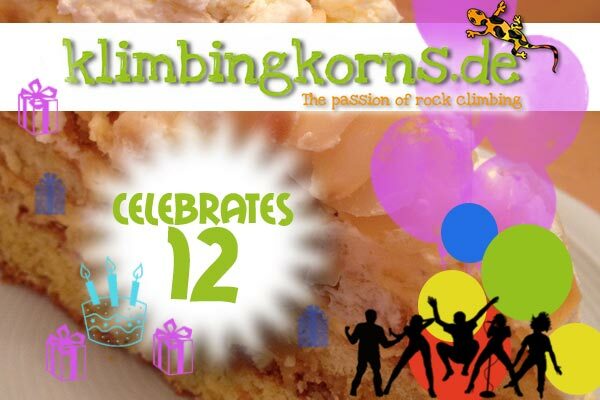 Lo and Behold, klimbingkorns does not celebrate its first but its 12th Birthday for the first time! 3 Lets celebrate – with a Lucky Draw! This blog is a little like me. We both shy of celebrations, unless there’s a damn good reason. I was checking some data one day when I suddenly started to count how long we have been online. Looking back to how it all begun, it started off in 2002 when I had to create a website for a school project … and then it happened. The easiest topic to choose from was on something you do in your free time. Climbing! Outdoor! Mountains! Yeah, I wanted to spread the word, but wasn’t sure how. The Intenet was a revolution, you could speak to the world! In the consequent years, the site saw a few different design uplifts until the blogging hype went mainstream and got me hooked. As the amount of content grew, I started having a tough time getting all the content together and decided finally on a CMS solution. Autumn 2010 marked the year this site saw its first CMS relaunch paving my way for unlimited blogging. Blogging started to turn really fun and when I discovered that there were a lot more people and Blogger out there who are just as outdoorsy as we were, it pushed me with lots of inspiration to carry on. 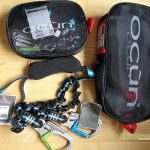 I started taking part in different blogger events or a Snow Shoe Meet& Greet Weekend in Allgäu even when the avalanche warnings were striking alarm. We got to know many awesome Outdoor Bloggers. 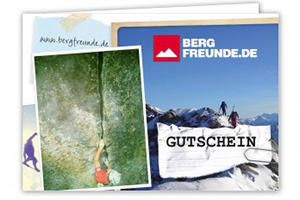 Today, klimbingkorns holds 93 posts scattered in 7 different categories with topics mainly on rock climbing, hiking (new! 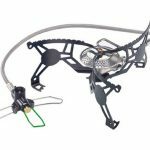 ), outdoor cooking with plenty of experiences and tips that’s written after an inspiring 20 years of rock climbing road trips that has just started to get intensive. The future will bring a responsive site for mobile users to enjoy a better experience. This blog still has space for improvement and I am juggling my time to manage programming, costs, designing, writing, making photos, and getting out to get the experience altogether. There are still no plans when, but it could be pretty soon. The good news is… I have a design already! Yayyy! 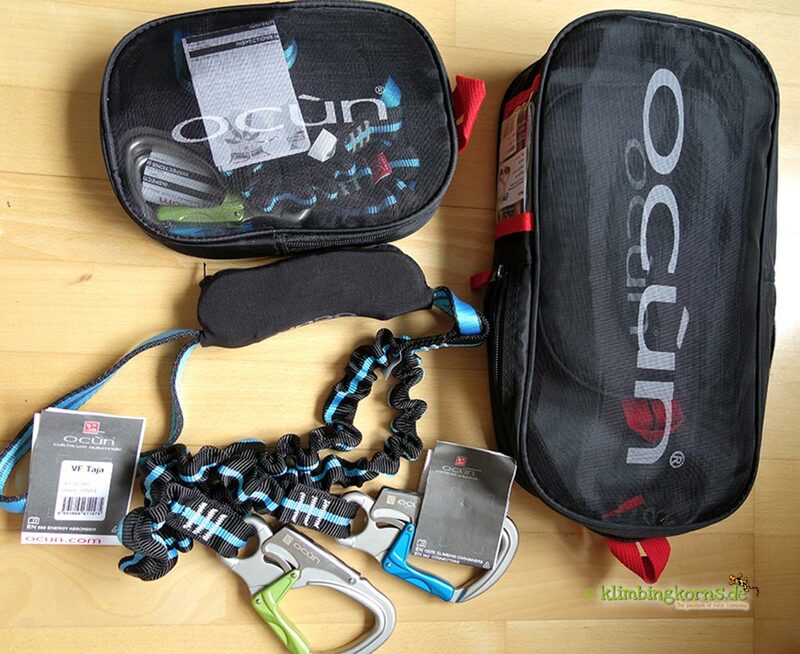 There are plenty of gear reviews and climbing Spots in 2014 waiting to get published. And the second half of the year might bring us on long extensive road trips so that I can gather much more. So join us today and share the experience. Lets celebrate – with a Lucky Draw! It’s a real reason to put up a tiny celebration! We are doing something which we have NEVER done before. We are holding our very first Lucky Draw online to thank you for joining us and for your support today. Thank you to all Family and friends, Followers, Fans and Bloggers for following, sharing, commenting and giving me the motivation to keep on writing. Today, we are giving YOU the chance to get a piece of the cake. 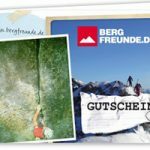 Many thanks to our sponsors and partners, goes especially to Bergfreunde.de – the dedicated online shop for mountain enthusiasts, for their support to this Lucky Draw. A special hug goes to my family and my husband, for their everlasting patience and support whenever I talk endlessly about blogging issues and ideas which no one understands, go bonkers and spend half the night fixing my pages or writing up the posts or when I always need a photo of this or that in the most unusual places and time and the new social media hype that soaks up actually the rest of my time. 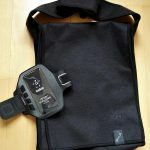 Prize #5: Icebreaker Citybag and Belkin Easefit Sports Armband This cool, elegant Citybag from Icebreaker keeps all the things you need to carry with you to the city. 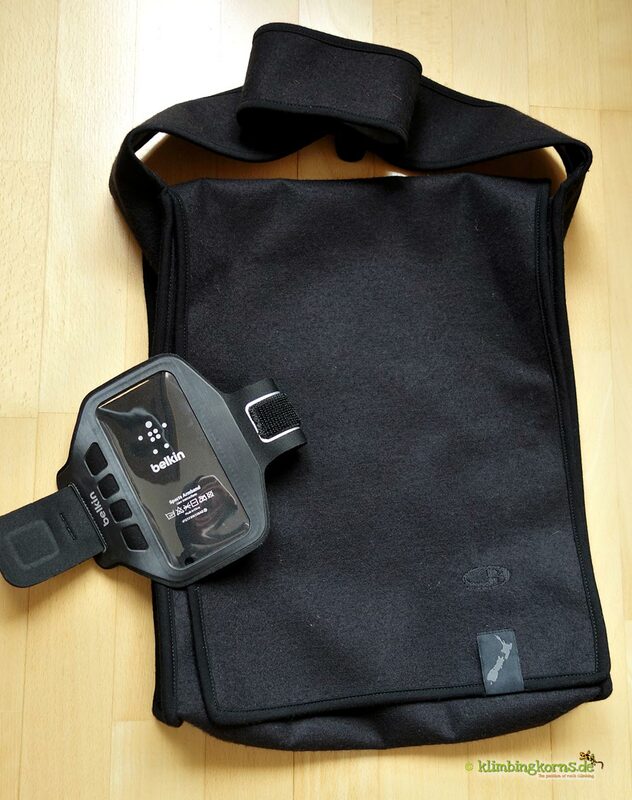 The Belkin Sports Armband keeps your smartphone /Ipod touch 5G in place while you make your run around the block or the summit. The transparent foil allows you to use the Phone/Ipod without taking it out from the pocket. Earphones can be plugged on, there’s a tiny hole for the cams too. Stay with us for a future contest. 1. Mountain: “Lysa hora” in Beskydy mountains (Czech republic). Why? Many trips in my childhood and amazing freeride skiing in winter. Wow Adam, now you got me all flattered :-) THank you for joining us. Keep rockin and Good Luck! 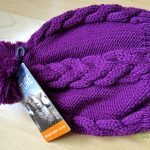 Ein Geschenk – Number 5 das Citybag- was sonst???????! Ooo, the Dolomites. Yes, it a special place to be. Good Luck Jacek! Am liebsten bin ich hier in meiner Wahlheimat den Chiemgauer Alpen unterwegs, wechselnd zum Klettern, Wandern und Geocachen. Aber auch das Tessin ist für mich eins meiner Highlights, da muss ich undbedingt mal wieder hin! Ich würde mich sehr sehr freuen, wenn mein Los gezogen wird. Gewinn #1 wäre super, um Klettersteigen kennenzulernen oder #4, um mir einfach selbst was auzusuchen! 11 Jahre lang haben wir uns gut “versteckt” ;-) Aber jetzt ist der Schonfrist vorbei. Freue mich auch Mal auf ein Kennenlernen! Viel Glück! Hi Chris, 12 Jahre?!? Unglaublich! Herzlichen Glückwunsch und großen Respekt, dass du schon so lange online bist. PS: Ich möchte nicht am Gewinnspiel teilnehmen. Danke! Ja, ich bin selber überrascht wie schnell die Zeit vergeht. Wenn der Dortmund nicht so weit wäre… aber dank deine interessante Beiträge sind wir alle ziemlich Uptodate :-) Freut mich dass Du vorbei geschaut hast. 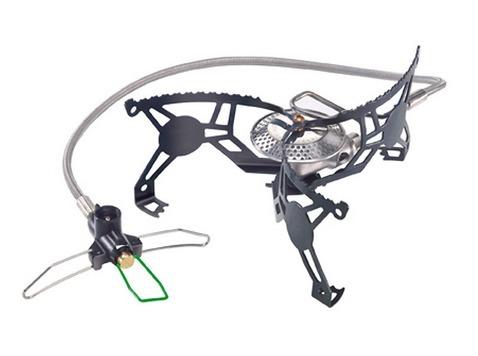 Für den Sommer könnte ich super die Klettersteigsets gebrauchen, aber ein Gutschein von den Bergfreunden wäre auch super. Cool, ich könnte meinen wir standen erst kürzlich gegenüber der Plattkofel! :-) Die Bergen in den Dolomiten, sie haben was! Schön dass Du vorbei geschaut hast, viel Glück! Ich freue mich, dass du es schon so lange geschafft hast dieses Blog am Leben zu erhalten. Danke Patric! Die regionale “Hügeln” sind für mich noch Neuland. Das muss bald geändert werden ;-) Viel Glück! 12 Jahre ist großartig, herzlichen Glückwunsch! Was für eine lange Zeit für ein Blog. Mein Lieblingsberg? Schwer zu sagen. Am häufigsten war ich wohl auf der Kampenwand und dem Wendelstein. Mit und ohne Bahn. Ich mag beide, auch wenn sie recht überlaufen sind. Gerade habe ich mich wieder an den Scafell Pike erinnert, auf dem ich letztes Jahr war, ein toller, wilder Berg, obwohl er nicht mal 1000 Meter hoch ist. Und den Monte Baldo am Gardasee mag ich sehr gern! schön! Der Wendelstein kann man einfach nicht vermeiden gel :-) Vielen Dank für’s vorbei schauen und viel Glück! der Similaun liegt zufällig in meiner lieblingsregion – Ötztal! Cool :-) Viel Glück und weiterhin viel Spaß! Macht bitte so weiter wie in den letzten 12 Jahren!!! Es macht immer wieder aufs neue Spaß eure Artikel zu lesen.